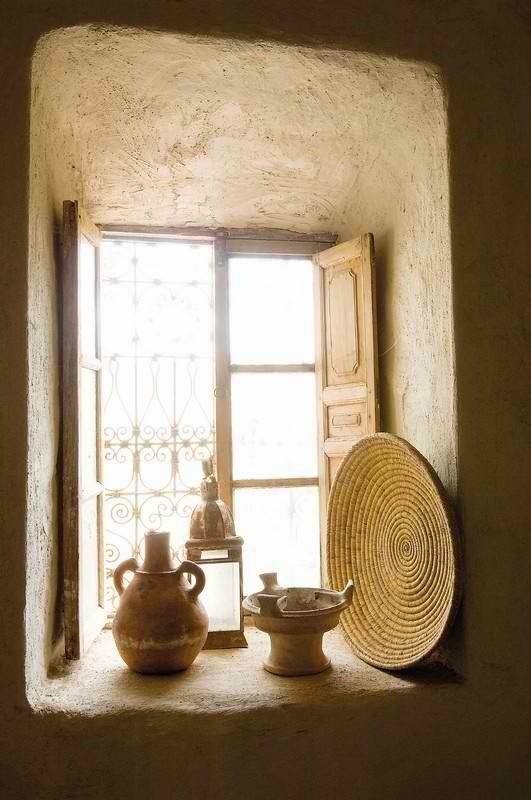 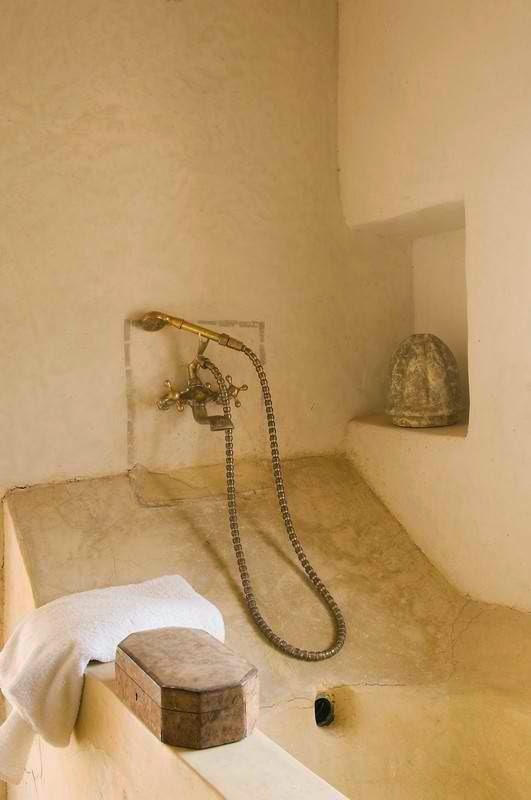 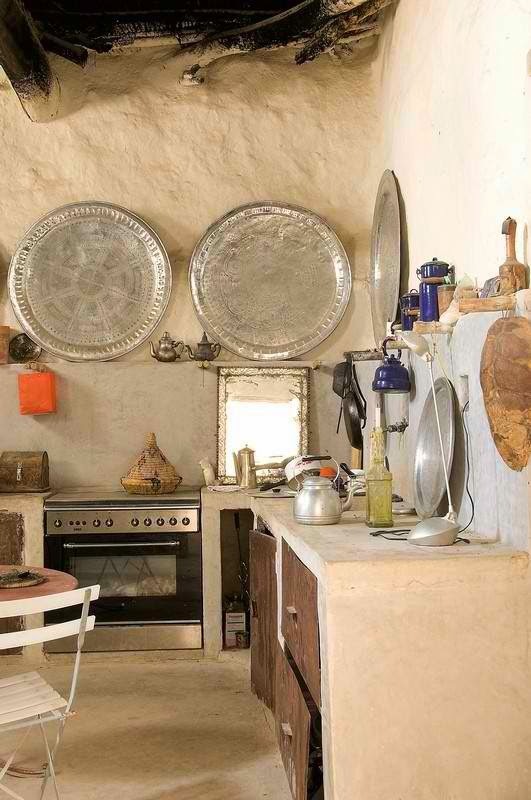 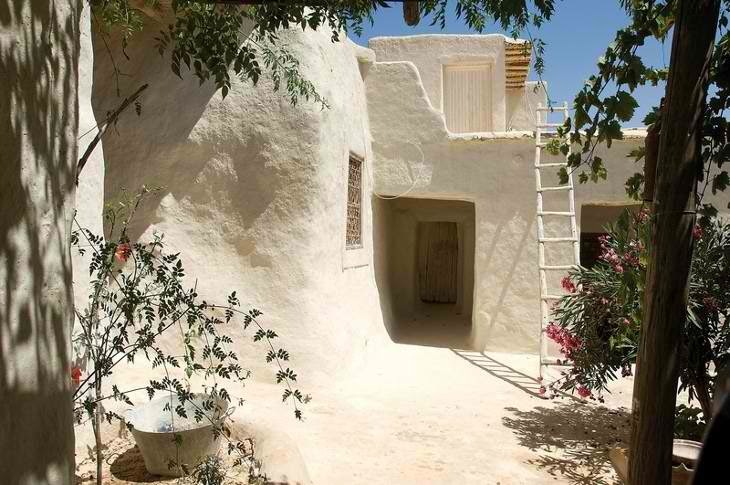 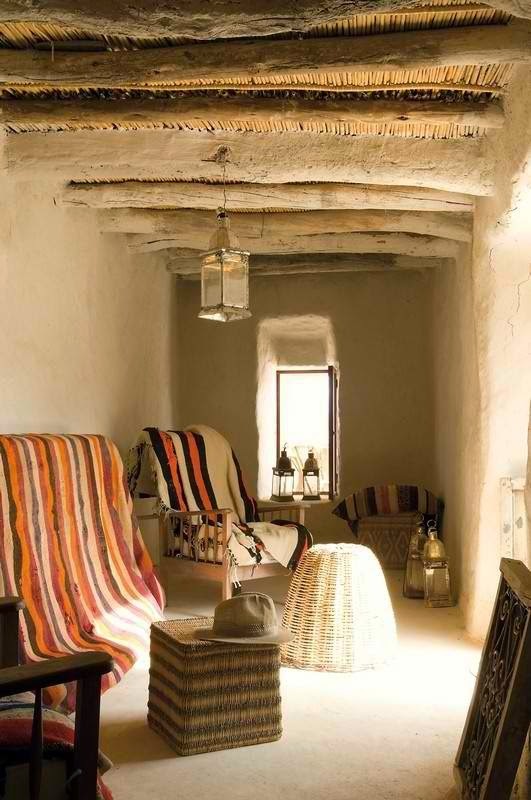 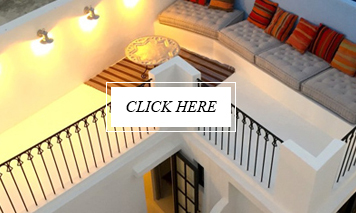 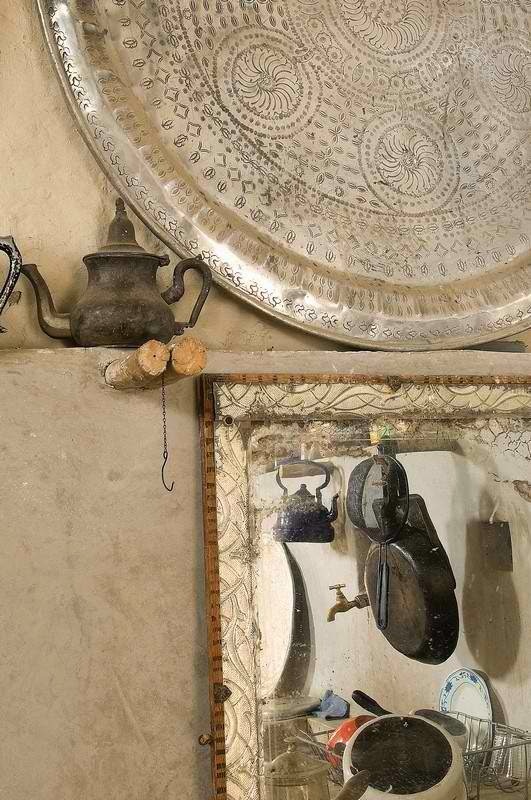 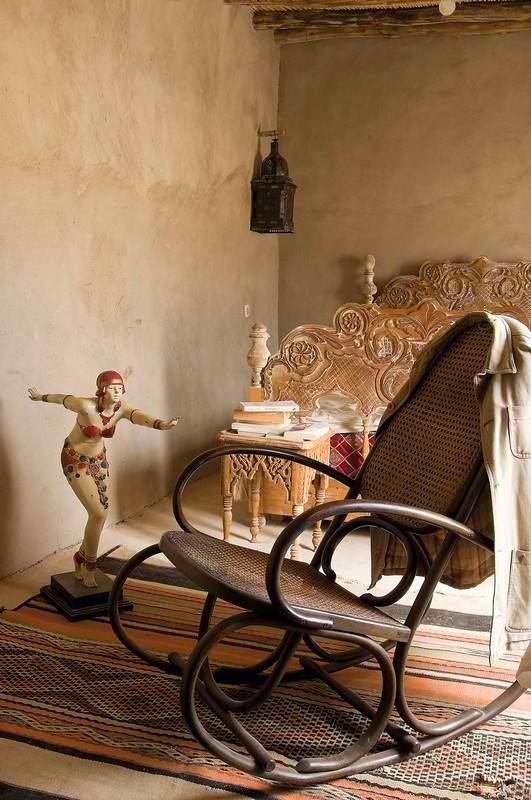 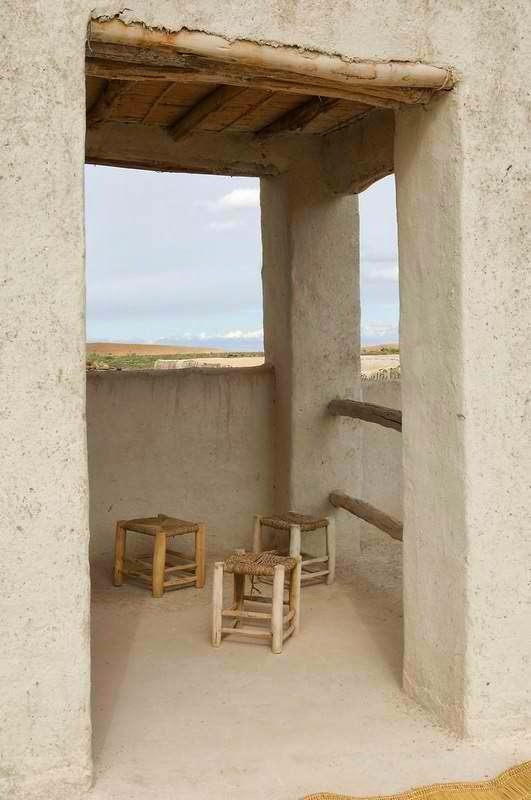 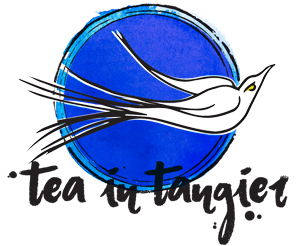 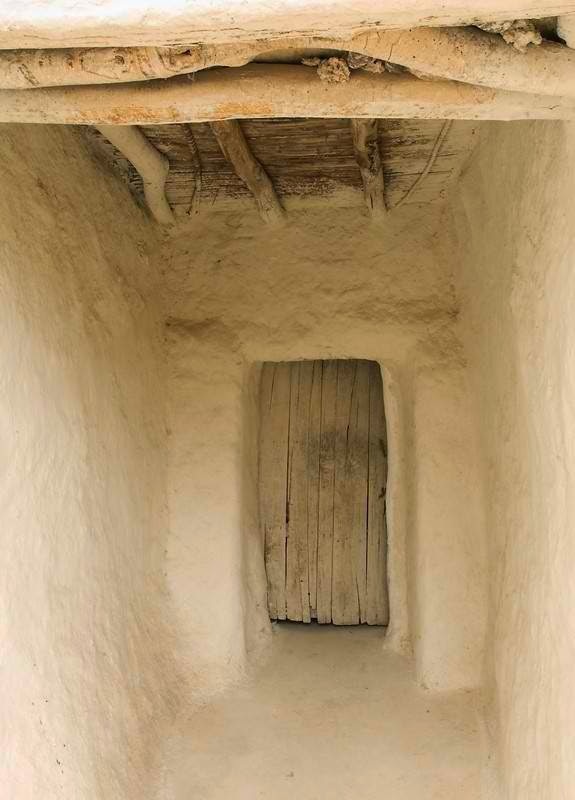 simple and true to a beldi/country home in morocco. 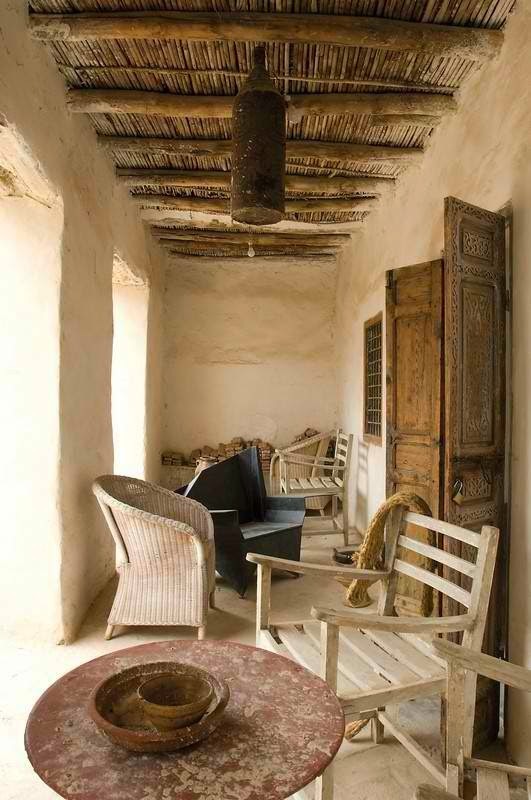 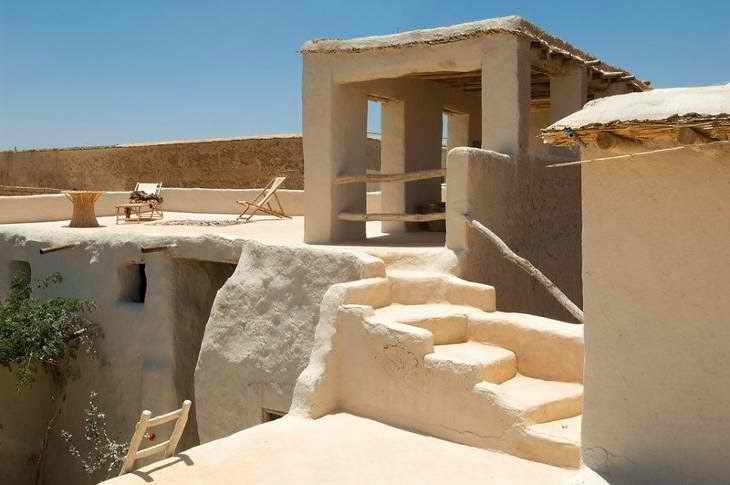 From the basic building elements of mud brick and plaster through to the lanterns and silver tea trays. 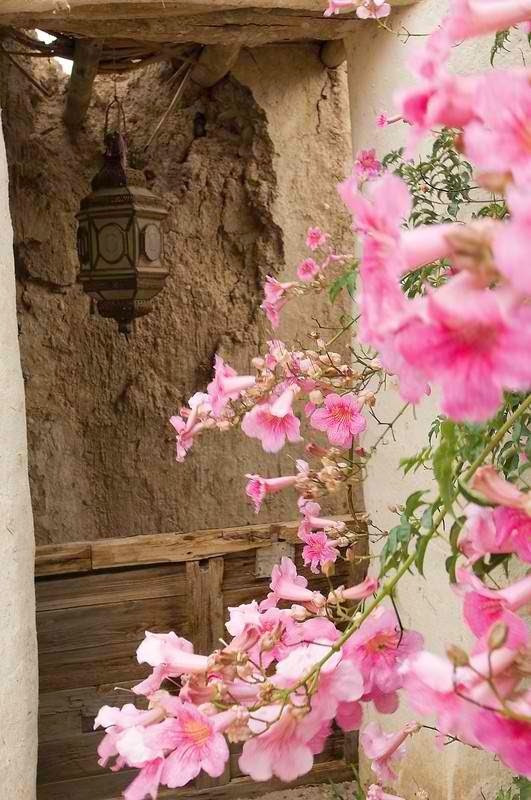 I thought I would share it with you as well.